To find a POC diagnostic system, click directly on the test name (Select multiple tests for a battery), then press Search. From the results, click on the device that best fits your search criteria to request more information. Looking for a test or point of care diagnostic solution that is not on this list? Point of Care diagnostics offer a wider menu of test choices than ever before. In 1995, there were less than 10 point of care tests available but now there are over 110 on the market today. There are single and multiple analyte point of care test (POCT) systems. Many of the POCT systems, for evaluating blood, use a small sample of whole blood. 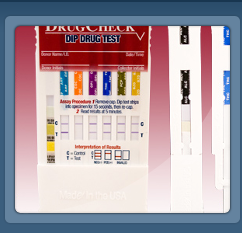 While another set of POCT devices use a urine sample to perform comprehensive urinalysis or detect drugs of abuse. Finding a point of care system for your specific application requires access to the specifications and key attributes of these medical devices. There are many different websites that describe point of care devices, however, it can be time consuming to find POCT systems based on the test or battery of tests and then compare them. Point of care is used widely in major university medical centers, hospital, clinics, physician offices and pharmaceutical clinical trial sites. The use of point of care systems in clinical trials offers researchers the ability to conduct double blind studies using encrypted results. We built this point of care search tool to make it easy to find out if there is a test available on a point of care platform and to display the information needed to determine a best fit. These POCT FAQs provide addition help for using this tool and finding POC diagnostic system details. What is Point of Care Testing? Point of Care testing is testing at or near the site of patient care. The goal of point-of-care diagnostics is to improve medical and economic outcomes. Reducing the therapeutic turnaround time (TTAT), the time from test ordering to patient treatment, is the major objective of deploying this technology. What are important details in searching for Point of Care Diagnostics? a. Does a point of care system offer one or more diagnostic tests on the menu? b. What is the sample type and size of the point of care system? 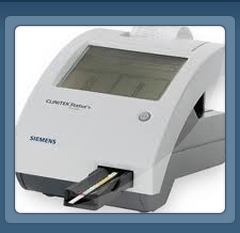 c. What are the dimensions of the point of care instrument? d. How are the POCT disposable tests stored? 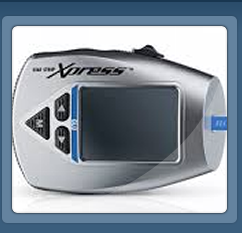 e. In the US, is the point of care diagnostic device "CLIA-waived"? 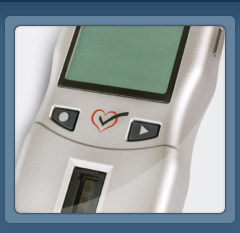 d. Does the point of care diagnostic system have a CE mark for use in the European Union countries? Where can additional information be found on diagnostic tests and point of care systems?